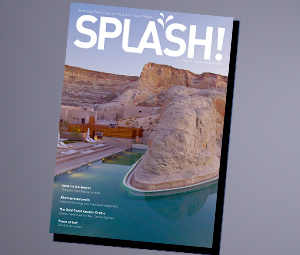 The 85th edition of SPLASH! 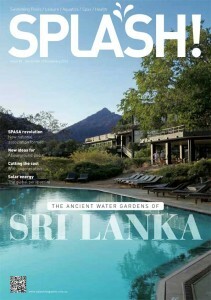 has now been published, featuring articles on aboveground pools, cogeneration and solar heating. 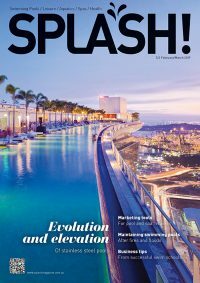 As usual, there is plenty of essential reading for the swimming pool, spa and aquatics industries, including dozens of news stories and informative feature articles. 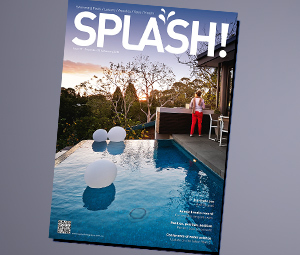 This issue was posted to subscribers together with the 2012/2013 edition of the Blue Pages trade directory – the only comprehensive directory of suppliers, manufacturers and services for the swimming pool, spa and aquatics industries. With 500 companies listed and thousands of products and services, it is a vital tool for anyone in the industry. New materials and methods are providing an opportunity for aboveground pool manufacturers and installers to impress homeowners. While it’s not breaking any records, the Victorian industry is ready to make the most of the anticipated economic recovery. How to use the social media phenomenon to your business advantage while avoiding some common blunders. Ishtak Amar from Magen Eco Energy, manufacturer of Heliocol products, outlines developments in the international solar market. 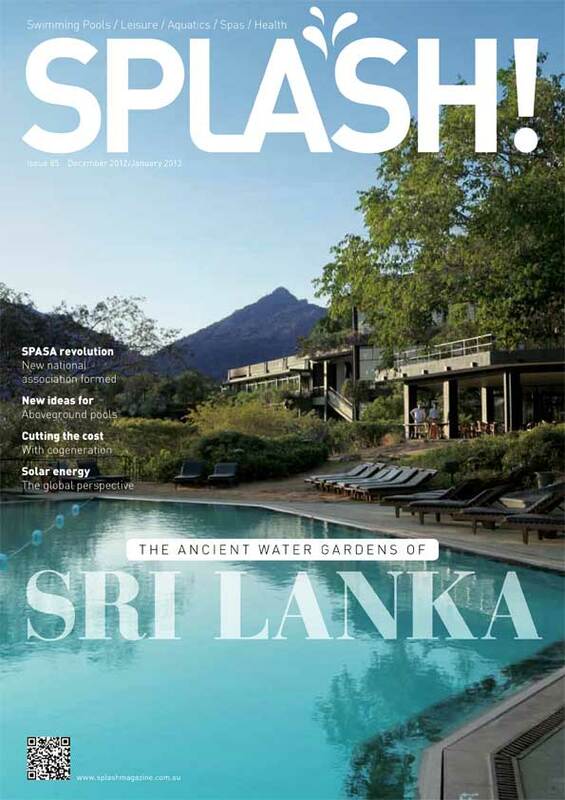 Sigiriya in Sri Lanka was home to the oldest landscaped gardens in the world, which even included a series of spectacular fountains – all built 1600 years ago. What exactly is cogeneration and how can it help reduce running costs in aquatic centres while also improving management’s environmental credentials. A solar system in Bunbury has broken new ground by installing 240 panels of evacuated tubing – the largest installation in the Southern Hemisphere. The award-winning lifestyle centre at the heart of a Victorian coastal development combines aesthetics, practicality and three swimming pools. As well, there are dozens of residential and commercial news stories and regular items such as pool DA statistics, Have Your Say, Calendar of Events, Global News and the popular New products pages. Click to subscribe to the free online enews (which includes a free 6-month subscription to the print magazine).